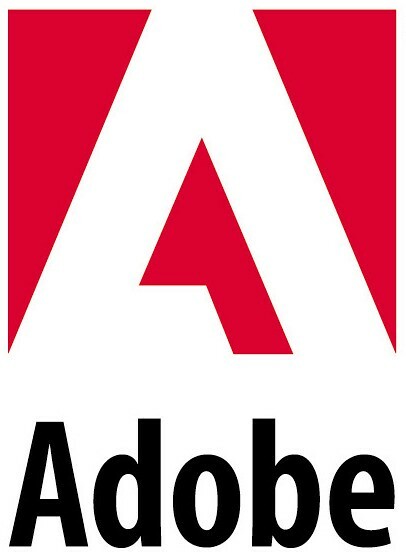 Adobe has posted a support document outlining known issues with their products on Mac OS X Lion. If you use Adobe products heavily you may want to read through documents before upgrading to Lion. ● Apple has made the user Library folder hidden. Preferences, presets, and other user customization settings are stored within this Library folder. ● Lion has some exciting new features such as Autosave, Restore, Versioning, Full Screen Mode, and more multi-touch gestures. Since many of these features require new code in order to work properly, Adobe will investigate which ones make sense to our customers for inclusion in future versions of our products. ● Flash Player may cause higher CPU activity when playing a YouTube video. Possibly related to disabled hardware acceleration. It's unclear why Adobe didn't address these issues during the months that Mac OS X Lion was available as a developer preview.